A pilot programme offering an International Trade Bursary to businesses that are new to exporting has been established by TDA. 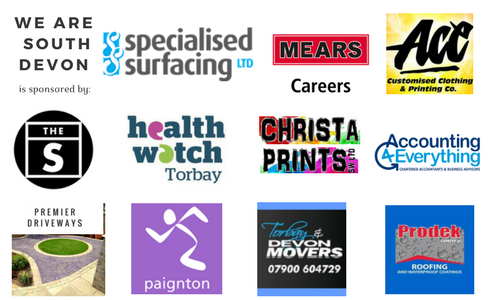 The programme will support Torbay businesses to identify the opportunities in selling overseas. The dedicated support package includes a Ready for Export workshop, 1-2-1 support from an International Trade Advisor to develop an export plan and money to help implement the plan. To be able to apply for an International Trade Bursary, businesses are required to attend a Ready for Export workshop, delivered by experts from TDA, Business West and Department for International Trade. The workshop is being hosted at the Torbay Business Centre, Torquay on 20 March 2018 from 09:30 – 15:30. If you’re an SME located in Torbay that is new to export visit www.tda-business.com to find out more about the International Trade Bursary and register for the workshop.